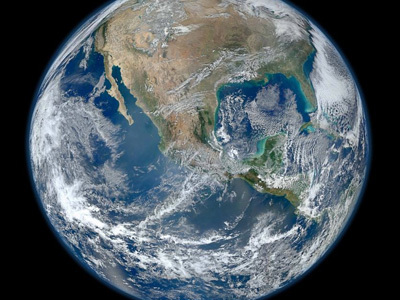 Our planet has been around for 4.5 billion years, but how has it changed in your lifetime? Find out with this interactive BBC website. Git is the world's most popular version control system (OK, so we got this statement from their website). 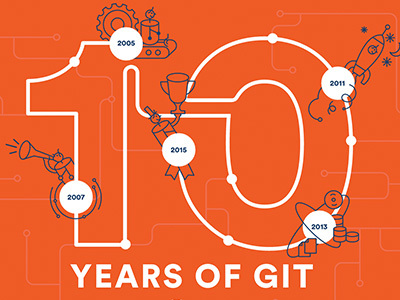 This timeline tracks their 10 year history - if you're a fan of Git you should give this a read. 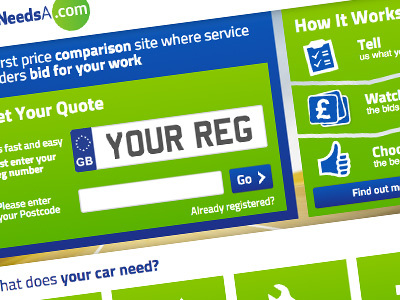 The first price comparison site where service providers bid for your work. The website's not beautiful but it's very clear and simple to use. A great concept, as voted for by an office full of petrol heads. Brands are increasingly using digital technology in store. Some with great success; for others it's not been so positive. Here's 11 examples of the best as selected by Econsultancy. We love the use of 360 degree video - it feels like the site is popping off the screen. We also love the use of #takeyourdose to make the website interactive and to engage the community. Bogged down with diary management? Calendly is a super-easy new diary management tool. It's free, promises to save you time and boasts great customer service. Worth a try we say.